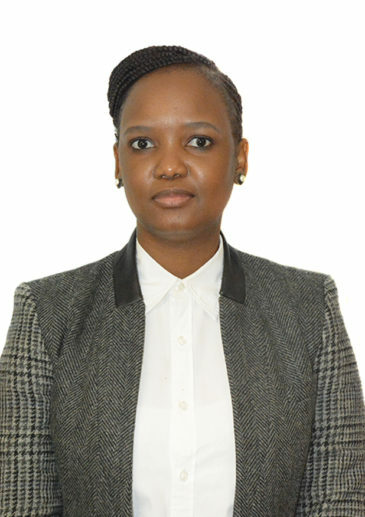 Noxolo Ntombela is a senior associate in our Corporate department, situated in the Johannesburg office and a member of our Tax practice. She specialises in all aspects of corporate and international taxation, tax settlement disputes as well as tax litigation. Noxolo’s expertise extends to mergers and acquisitions and cross-border transactions. She has also advised on several exchange control matters. She has a LLB degree from the University of Kwa-Zulu Natal and a LLM degree in taxation from the University of Pretoria. She completed her articles in 2011 and is an admitted attorney of the High Court of South Africa. Noxolo has 6 years post articles experience in tax. She has spent some time at the SARS, which has given her insight into SARS approach and tactics. She has been involved in various tax due-diligences, reviewing and vetting contracts for potential tax issues, drafting opinions and presentations to National Treasury on the implications of proposed legislation.